Tom Ross is the founder and CEO of Design Cuts. He’s a long time creative, and lives and breathes this company. His favorite thing is to see our incredible community growing, whilst staying true to its core values. His ultimate goal is to make Design Cuts the go-to destination for every designer online! 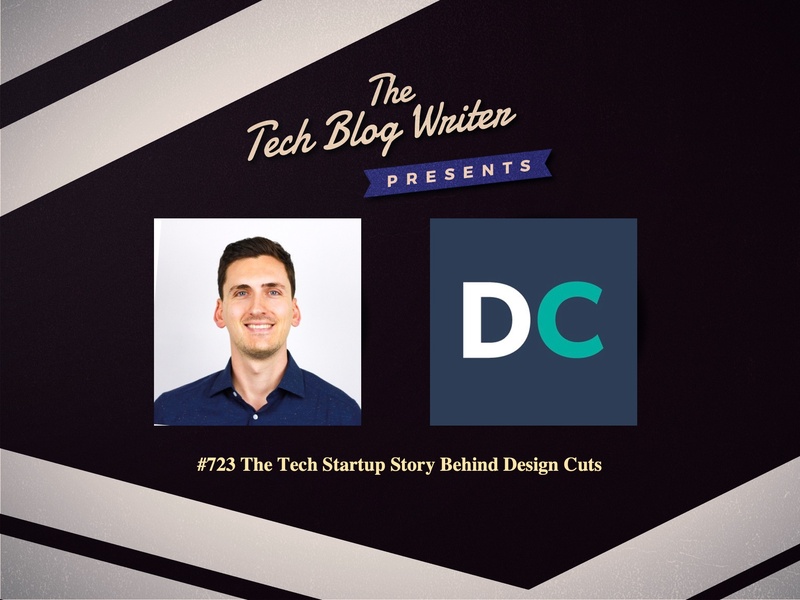 As the founder and CEO at DesignCuts.com, he helped build an incredible community of 400,000 creatives. The company strives to make the greatest design tools and resources affordable for the average designer. But, they are also passionate about educating, inspiring and mentoring their audience with the popular podcast The Honest Designers Show and the Design Cuts Community Forum. Tom loves mentoring fellow entrepreneurs, helping to guide their business strategy, social media marketing, and branding. On today’s tech podcast, Tom shares his inspirational tech startup story of rising to 400,000 global members, helping his customers save $500 million and reaching 500 thousand podcast downloads. We also discuss the importance of attracting the right traffic rather than chasing numbers and why you should always serve your audience, rather than use them.